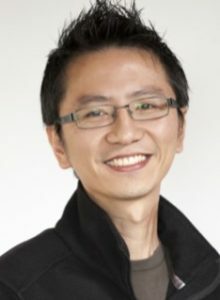 Chee Seng Fah is married to Wei Lyn, and serves as an associate pastor at Clayton Church of Christ. They have one son named Judah and live in Melbourne. His passion is to teach/preach the word of God and to equip and train disciples towards a church planting movement in Australia. Chee’s hobbies include playing music, reading, travelling and playing sport (basketball, table tennis and golf).